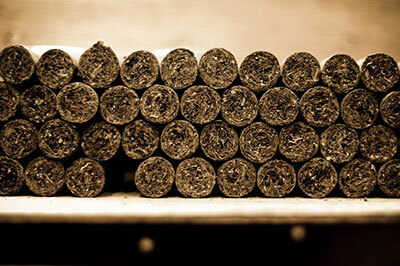 Cigars are made of natural tobacco, gaining their flavor from the soil, sun, blending, and aging process. They consist of filler tobacco at the center, binder leaves that hold the filler together and an outer wrapper, which is rolled around the binder. 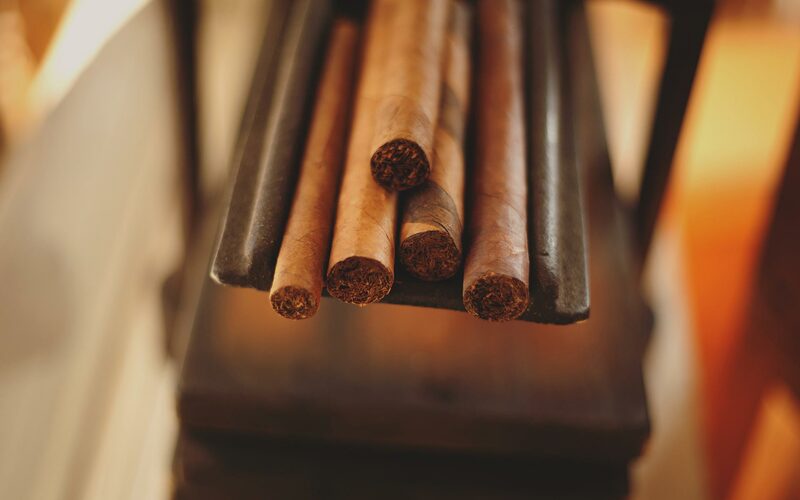 When made by hand, a “long filler” tobacco leaf is used to run the length of the cigar. With a handmade, the filler, binder and wrapper are combined manually to create a cigar. 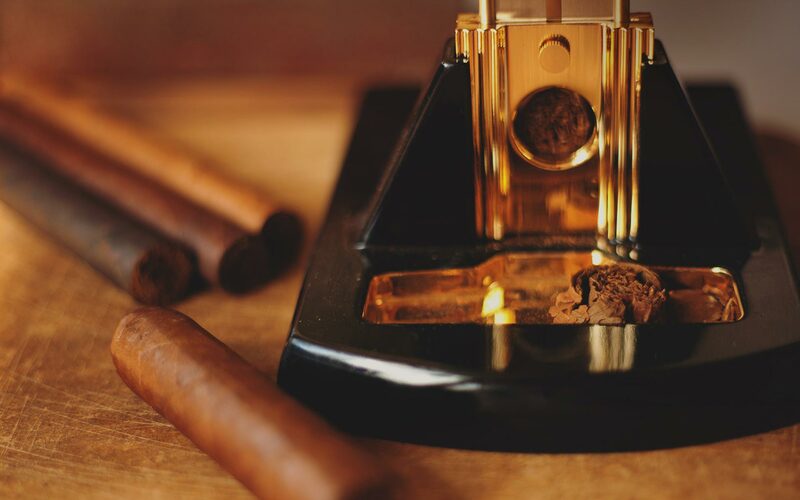 The quality of the tobaccos and more importantly, how they are blended, determines the quality of the smoking experience.